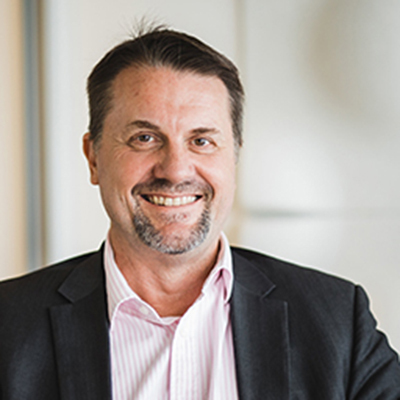 Darren Bilsborough is Director of Cminus consulting, formerly an Adjunct Professor of Sustainability at Curtin University Sustainability Policy (CUSP) Institute and a Fellow of the Australian Institute of Company Directors. Throughout his career Darren has demonstrated the ability to provide significant strategic capability to solving complex problems and providing pathways for the practical implementation of innovation and great ideas. Darren is widely recognised in Australia as the driving force behind the green building movement in Adelaide, which during 2004 is reputed to have been the only place in the world to boast 100% of new commercial office buildings in its CBD proposing to be green. 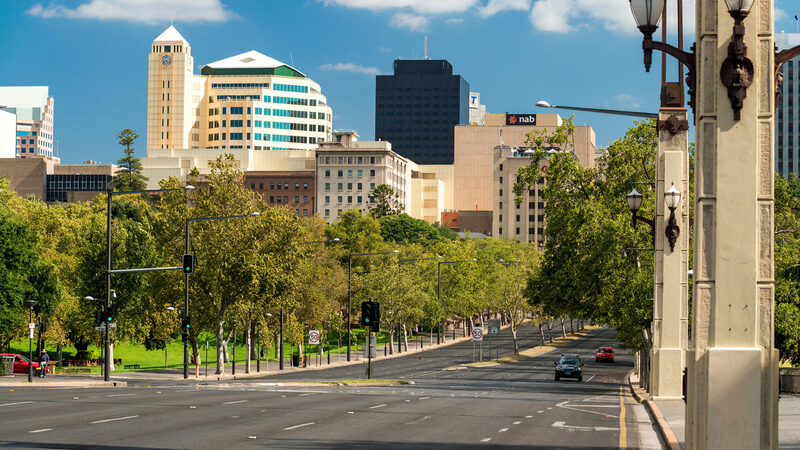 Darren’s delivery of Adelaide’s first green buildings (the City Central Development) created significant returns for the developer, community and tenants. Darren’s acknowledged influence on this outcome was as a result of intensive advocacy and lobbying of both government and industry regarding the value returns from developing green buildings (targeting tenant value drivers), in addition to extensive property industry engagement through information and education across the development, consulting (architecture and engineering) and agency sectors. Darren’s has built deep trust in Government over many years as represented by a direct appointment from the South Australian Minister of the Environment to the Premier’s Round Table on Sustainability in late 2003 which allowed Darren the opportunity to provide input to State Government policy. As part of his commitment, he also chaired the Sustainable Settlements Sub-Committee of the Round Table and the Building Sub-Committee for the South Australian Greenhouse Strategy which was released on 31st May 2007. Darren also became an “Al Gore Ambassador” in 2007 by undertaking personalised training from the former vice president of the USA, of an Australianised version of the “An Inconvenient Truth” slideshow presentation of which he now presents on behalf of the “The Climate Project”, an initiative of the Australian Conservation Foundation (ACF). He has been at the forefront of sustainable development issues in the built environment for many years, from being the 1st person in Australia with USGBC LEED accreditation, his involvement as inaugural chair of the Property Council of Australia’s South Australian Division’s Sustainable Development (SD) Committee in 2002 through to his roles as a former Director of the Green Building Council of Australia and the Sustainable Built Environment National Research Centre. From 2007 until 2011 Darren was responsible for development of corporate strategy to position PB as the leading consulting firm in the delivery of sustainable infrastructure solutions in the Australian region. He provided leadership for their quest to become Carbon Neutral, instigated the formation of a climate change business unit within PB, provided leadership for each of PB’s sustainability champions and was responsible for developing a consulting, research and educational alliance with Curtin University’s Sustainability Policy Unit (CUSP) headed by Professor Peter Newman. Darren is a past member of the Development Assessment Commission (DAC) in South Australia as a specialist member with expertise in the Environment and Sustainability, was also appointed by the South Australian Integrated Design Commission to the Riverbank masterplan design review panel and most recently as an independent member of the City of Marion’s Strategic Directions Committee.